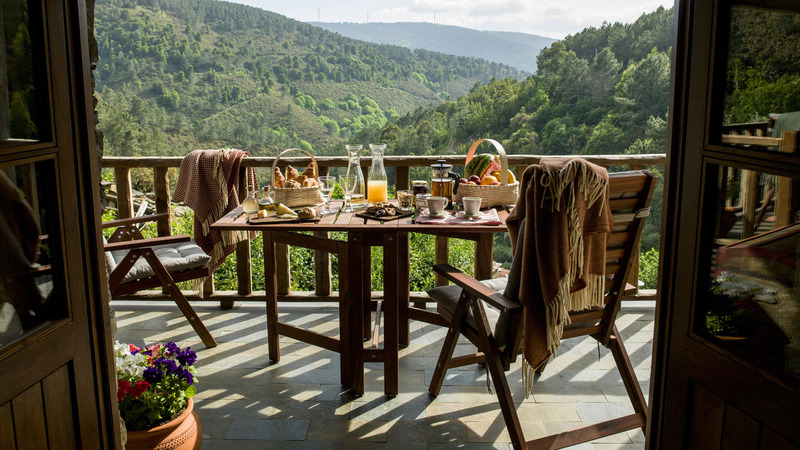 In Portugal you will find various types of accommodation for different tastes and budgets. From luxury boutique hotels to hostels and B&Bs, the variety of choice is varied and diverse. For pilgrims on the Fátima Ways and the Ways of St. James, lodges are also an option. Whether urban or rural, you can choose the type of accommodation that best suits your preferences, here.